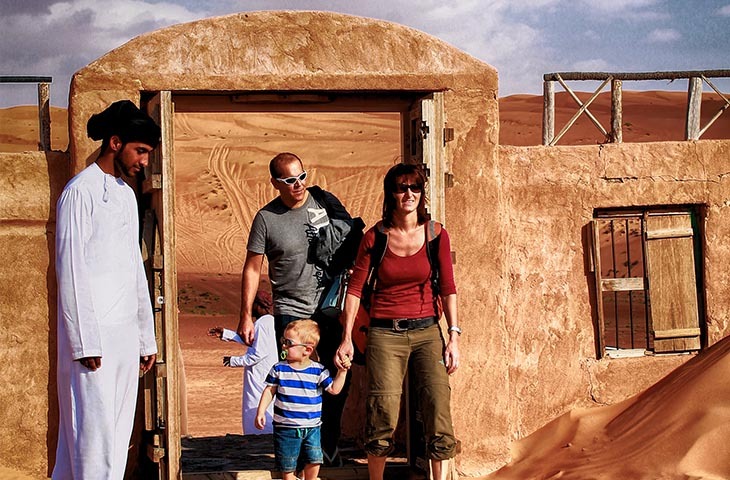 Safari Desert Camp is a permanent Bedouin style camp which was opened in September 2008. 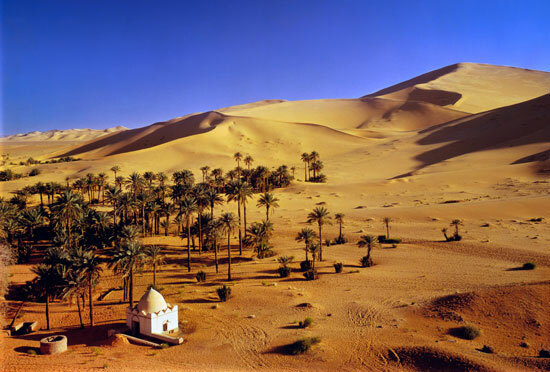 It is located in a remote, quiet desert landscape of the Wahiba Sands, 25km away from Al-Ghabbi, in the city of Bidiyah. 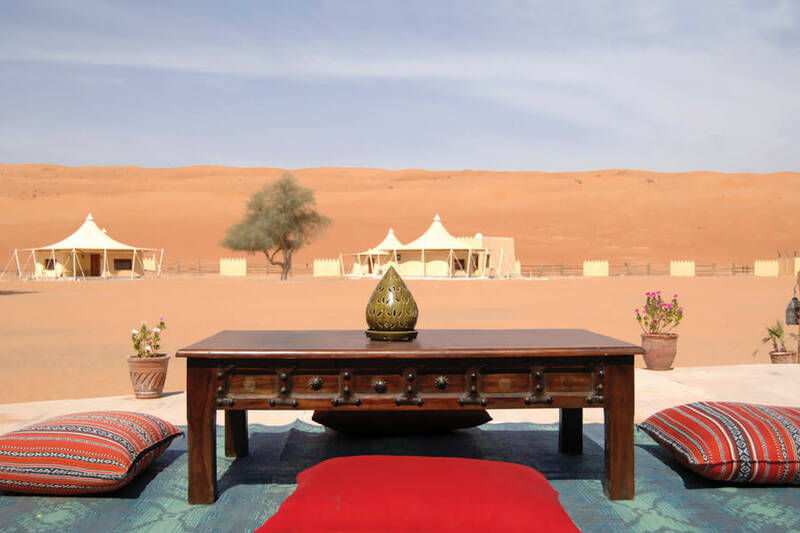 Forty challets are widely scattered on the sands, and each are well equipped with authentic carpets, luxury beds and bedding and much more. 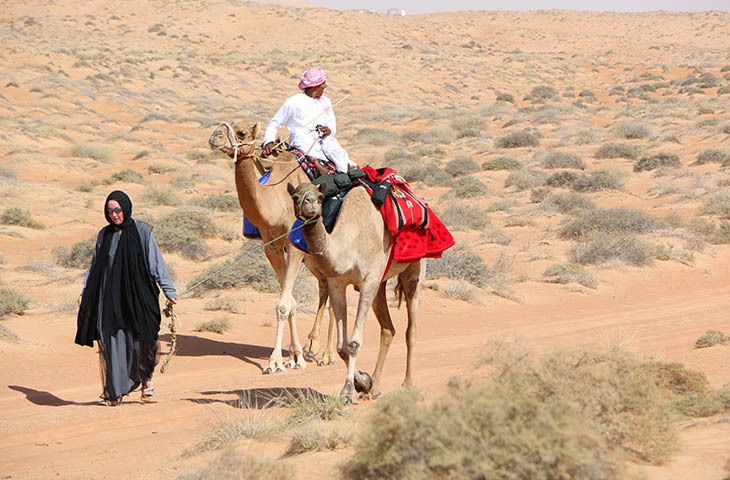 For our guests' comfort, we use our own 4wd and highly trained camels ensuring complete reliability. Owned and operated by ALI SALEM, a true Omani, who knows all the nooks and crannies of Oman as well as it's people's tradition and culture. 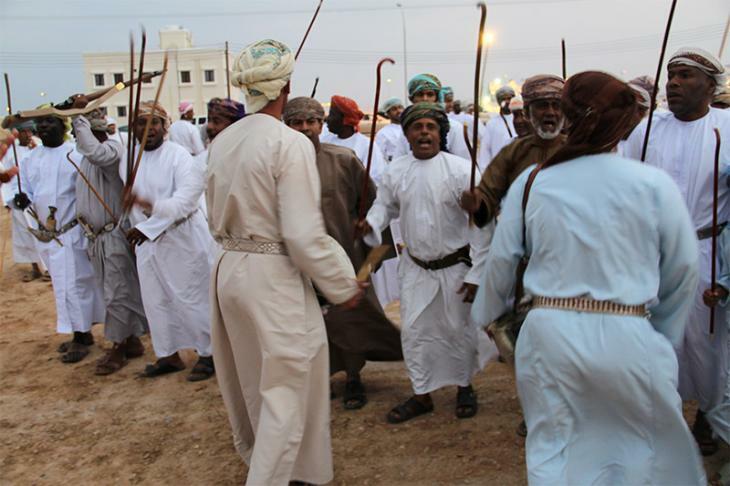 Ali Salem strictly follows the Omani tradition and culture and is very eager that his guests should enjoy and understand it. 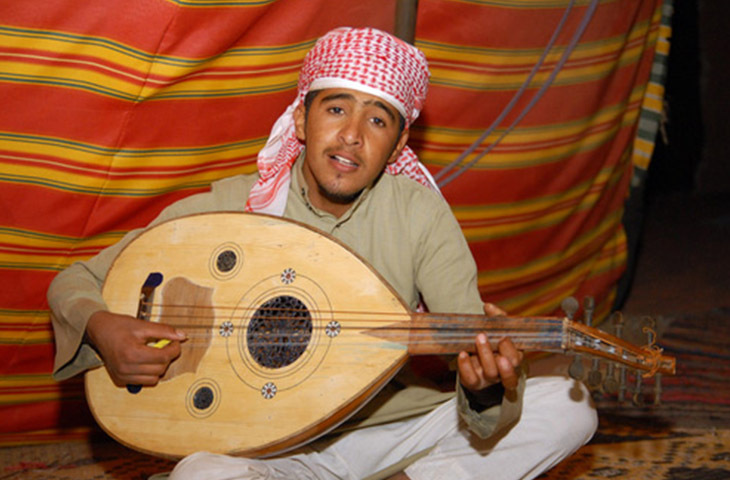 According to him "THE SULTANATE OF OMAN is my mother country and I know it well . 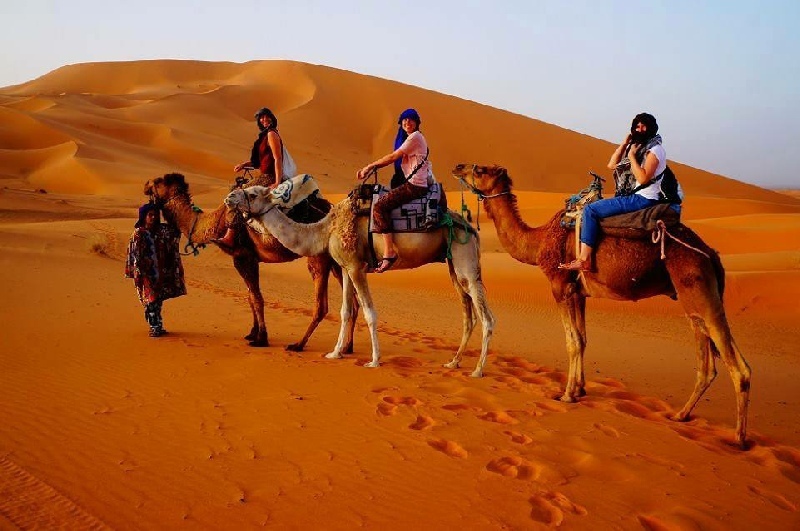 I have years of experience in guiding clients through the whole country of Oman and especially through the sands. The reception offers each arriving guest shade and a moment of relaxation. It consists of tables and chairs made of bamboo sticks mounted with comfortable cushions. When you reach the camp you will be given a warm welcome at the reception by the Manager of the camp and his colleagues. 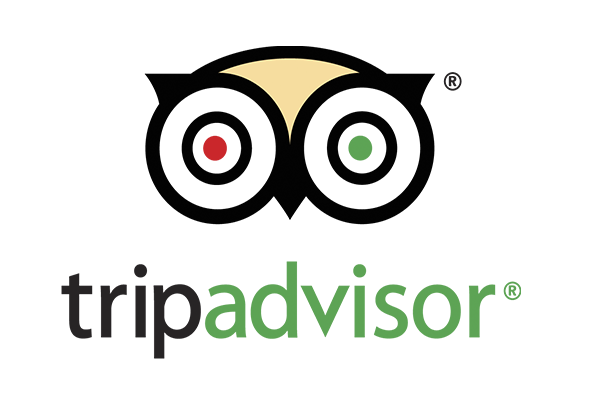 Here you will be given refreshments like Omani coffee (kahwa), Mint tea, dates, cooled water etc. Mean while the manager will explain to you the activities and facilities of the camp. Thereafter we'll show you to your tent. Our restaurant made in Omani majlis style, with pillows and low height table represents the cultural tradition of Oman. For dinner you can have a variety of salads, Omani barbeque with vegetables and rice or Omani bread, fresh fruits, dates and also the traditional dessert Omani halwa. Beverages like tea and coffee, cooled water and soft drinks are available at times at no extra cost. 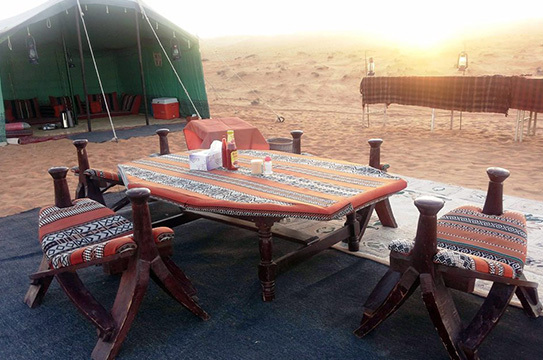 Our camp is located in 22 km inside the beautiful Wahiba Sands between two big dunes. All the tents and chalets represent unique Arabic style. They are equipped with two comfortable beds or one double bed, dressing table, carpet, pillows etc. 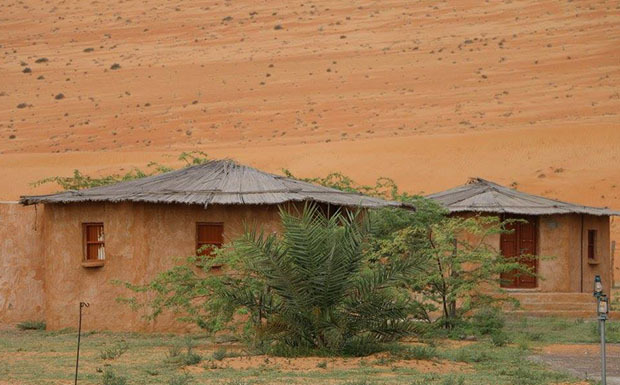 Each tent is attached to a well equipped and hygienic open-top sanitary building with toilet and shower. After sunset gazing you can retire to the majlis. Built in Omani style with carpets, pillows, handrests, low tables and more to give you the maximum comfort. Beverages like tea, coffee, cooled water and soft drinks available here at all times.